Not all of our clients are fortunate enough to be able to step into a ready-made designer suit. A poor fit can be uncomfortable as well as unflattering. The Lanficio Zegna woollen mill was founded in 1910 by Ermenegildo Zegna with the desire to produce ‘the most beautiful fabrics in the world’ and has grown to become one of Italy’s best known and most dynamic family businesses, developing and diversifying with each generation and constantly evolving to offer traditional craftsmanship combined with contemporary style. 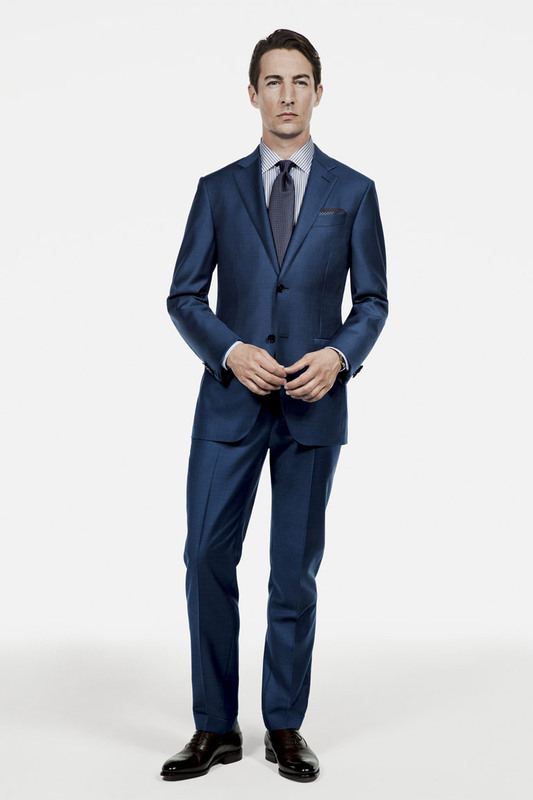 In addition to the seasonal collection of ‘Ready to Wear’ tailoring which can be found on our First Floor, Robert Old also offers the comprehensive Ermenegildo Zegna ‘Su Misura’ service providing custom made suits, jackets, shirts, outerwear and luxury casual wear for our clients in just under four weeks. 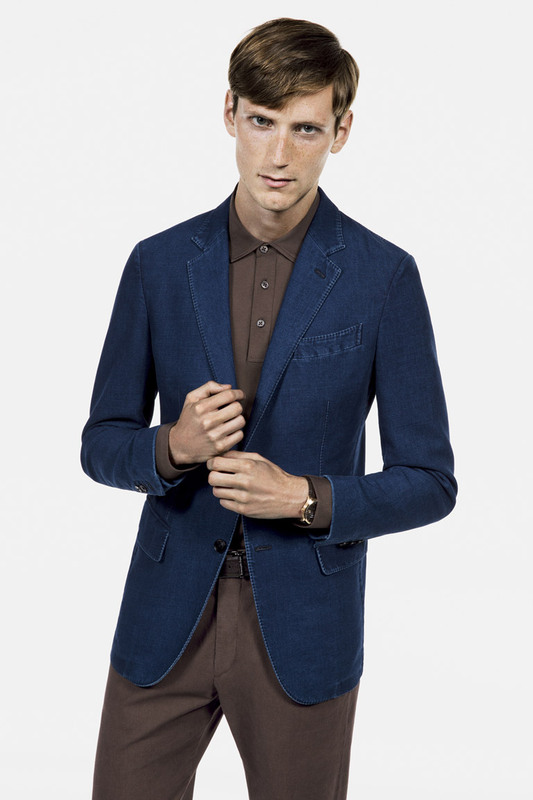 To supplement their continuative collection of fine fabrics for Made to Measure, Ermenegildo Zegna produce two exclusive cloth collections annually which can be chosen in-store from their seasonal look book. The books are delivered at the beginning of the Spring/Summer and Autumn/Winter seasons and contain samples of limited availability fabrics which are most suitable for the subsequent climate. Our dedicated ‘Su Misura’ consultants are at your service to guide you seamlessly through the process of selecting the most appropriate cloth, flattering style and final embellishments such as buttons and lining, before finalising your personal fitting requirements which are kept on record for future orders. 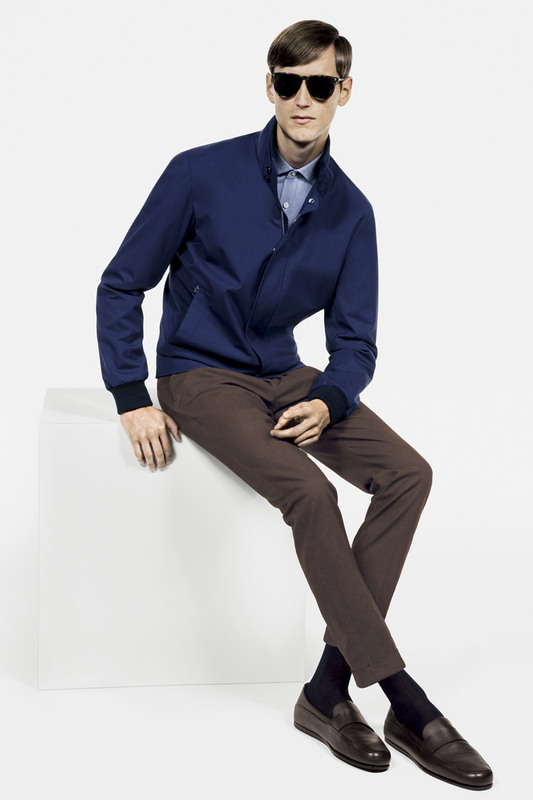 Your unique garment is custom made by highly skilled Zegna tailors to your specific measurements using a highly modifiable template resulting in a totally personalised fit combined with extreme comfort and immaculate style. Ermenegildo Zegna has complete control over each part of its supply chain, owning everything from farms in Australia to mills in Italy, fabric cutting houses in Switzerland through to the boutiques around the globe where its products are sold.